Want An Awesome Job? Then Follow These Steps To A Great Proposal! 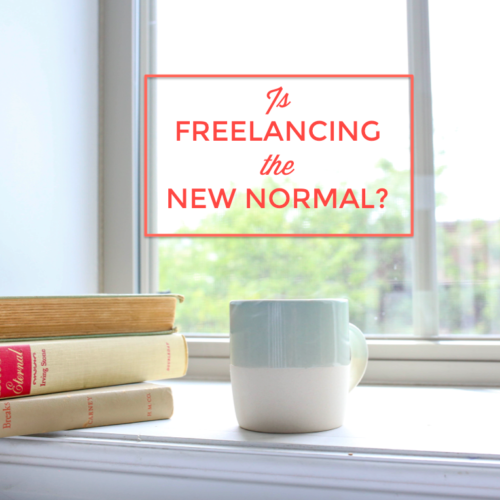 Just a few short years ago, I was struggling to bring on new clients for my freelance content marketing business. I had a great portfolio of relevant work, I knew who my ideal clients were, and where I could find them, but something wasn’t clicking. But it’s what I hadn’t been investing time in that was really dragging my business down. I wasn’t putting in the effort to seriously research potential clients, understand their businesses, and come to the table with recommendations already in place. 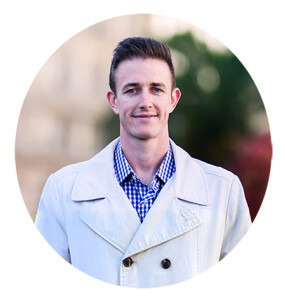 Happily, once I began experimenting and developing a system for effectively pitching clients, my freelance business started to very quickly take off. 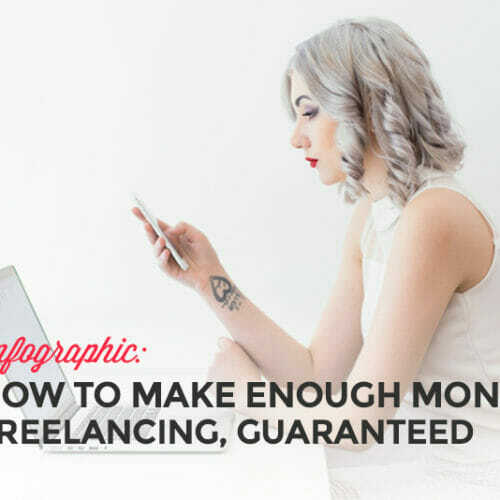 Now, because I approach all of my potential clients with an incredible amount of value (before we even sign a contract), I land almost every freelance gig I apply to—at the price I want to charge. 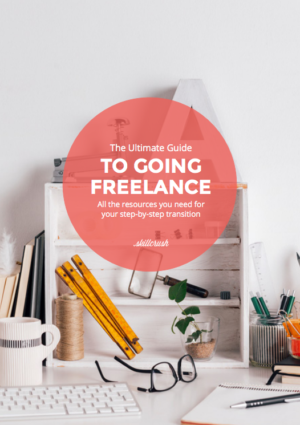 Whether you’re new to the world of freelancing with your tech skills, or you’re easing into it while working full-time, convincing a new client that you’re the best fit for the job is always going to be a hurdle. With that in mind, pulled straight from my own freelance business (and online course), here are 8 proven steps to writing the best proposal you’re capable of. 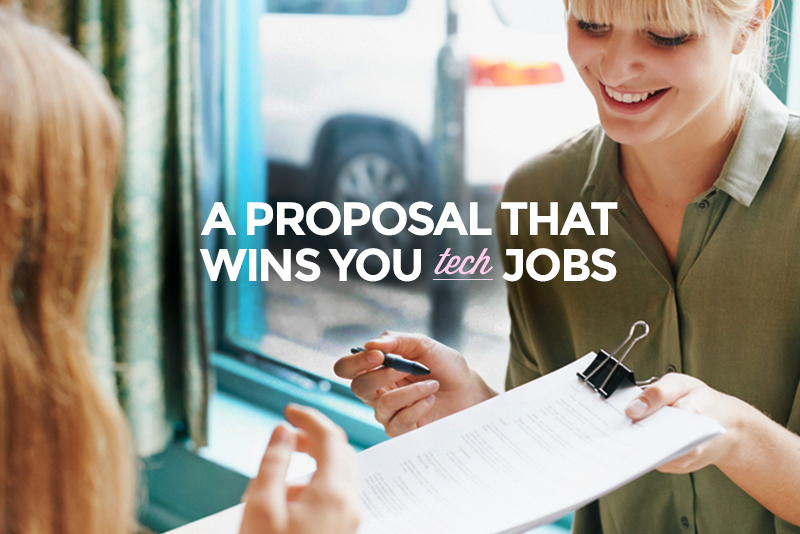 The trick to creating your own client-snagging proposal? Always strive to put together a proposal that provides tangible solutions for your potential client, not one that simply lists out your service offerings like a menu for them to choose from. Your potential client is looking to hire an expert who can tell them what they need, otherwise they’d likely be doing the work themselves. So make sure that your proposal is a customized plan for what you can do to solve their most pressing problems, not just a buffet of services. For example, instead of listing out all the functionality and features you can build for a new restaurant’s website, show the restaurateur exactly what features she needs on her new website. 2. Speak the client’s language. Just as importantly, you need to communicate your personalized solutions in the way that makes sense for your potential client. 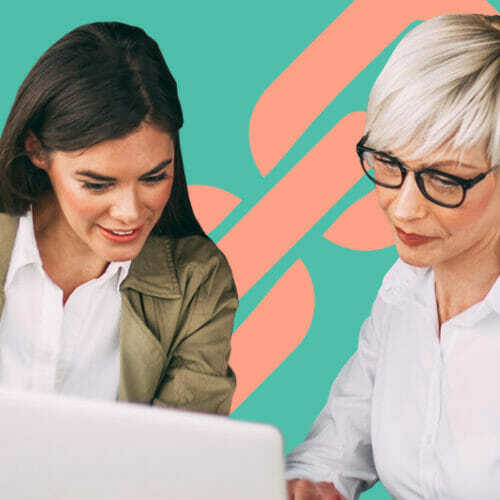 Whether that’s in the body of an email, through online proposal software, or via snail mail, you need to have a strong understanding of who your client is before you even get the ball rolling. Do they do all their business via mobile phone? Or do they still have a fax machine? Make sure you’re speaking their language before you send a proposal their way. And exactly how you can deliver the most value. By the time you actually reach out to a new client with a proposal, your goal is to have her needs figured out to the best of your ability. Considering that more people than ever are going it alone as freelancers (54 million in the US alone) and with the rapidly increasing demand for contract developers, your proposal needs to do an incredible job of formulating your value propositions and selling your services. Anything less than your absolute best won’t get you very far. 4. Make a Strong Entrance. Once you’ve done all your research, it’s time to actually deliver the proposal that knocks the others out of the water. So what are you doing to wow your potential client straight out of the gates? What will you write in your email that separates you from everyone else throwing their hat into the ring for this gig? To kindle immediate interest in your potential client’s mind, you want to start with a captivating entrance that excites, shows you did your research, and delivers actual value. For example, if you’re a wordpress developer sending a cold email to open up a line of communication with a potential client for building a custom theme, start with a subject line like, “Custom Theme Wireframe for [Company Name].” This gives them the instant recognition that you’ve already spent some time laying out a proposed structure based on their job posting, and that you’ve likely done your homework on their business. In this initial email (a couple hundred words maximum), you’ll touch lightly on your wireframe concept, whether you’ve physically created it yet or not, and weave in how your proven experience and strengths in building themes like this in the past will make you the obvious choice for this job. Making a strong entrance means demonstrating your commitment towards the project. You want to show you’ve already got some skin in the game with a quick wireframe or an outline of the core features you’d recommend for their site redesign, or at least point them toward some portfolio examples and highlight what you’d recommend them implementing as well. Sound like too much work up front? Well, the reality is, this approach is how I consistently win nearly every project I bid on. What you lose in uncompensated time researching, you make up for by demonstrating your creativity and desire to work with the client, which will only increase your chances of nailing the bid. And if you want to shave a little time off the process, take advantage of a done-for-you email template! Whatever the specific project you’re applying to do for a potential client, it’s your job to tailor your strengths to that particular job. If you’re targeting a web design project, you’ll probably want to lead with your ability to design for a great user experience. Show them that your previous work aligns with the design aesthetic you think they’re going for with their project. Don’t make the mistake of focusing on unrelated or irrelevant strengths and always keep your proposals as short as possible. Attempting to cram everything you know about HTML or CSS into your proposal is an easy shortcut to landing in the reject pile. Consider listing two or three of your best qualities in terms of how they relate to this particular job, and elaborate on them one by one. 6. Anticipate and Answer Questions. Unfortunately, not every client provides a thorough list of expectations or questions for you about their project. While vague project descriptions can be a bit confusing, you should capitalize on these opportunities by demonstrating your knowledge and experience right off the bat. For example, a common question that I was frequently asked when applying for new projects was if I had done this exact type of job in the past. Now, I anticipate and answer this question before they even have the chance to ask me directly. In my initial reach out email, I’ll include a link or two over to examples of successful campaigns I’ve ran in the past (demonstrating my ability to replicate these results in the future). To help anticipate what your potential client may ask of you, try and imagine yourself in their shoes. What sort of unspoken problems or issues might they have experienced up to this point? If you’re seeking to help with a UX facelift, take careful note of existing disjointed branding, poor quality images or logos, and offer up your quick thoughts on the direction you’d want to take, if you’re hired on to help. Nothing will make a potential client feel more at ease than hearing concerns (and advice) from a well-versed developer who’s been there and done that. If you craft your answers with your experience in mind, it will place you squarely ahead of the pack. 7. Select and Include Relevant Samples. It’s essential that your portfolio and work samples speak for themselves. Make sure you cherry-pick only the best and most relevant examples to include with your proposal. Employers are eager to see that you have formerly worked on something similar to their project. It makes sense. If you’ve done this exact type of job in the past, they can trust that you’ll be able to replicate or exceed the work you did before. Pick a couple of great samples and link to them in your initial email and within your proposal. Briefly explain, in a sentence or two, how your contribution helped the previous client accomplish their goals. 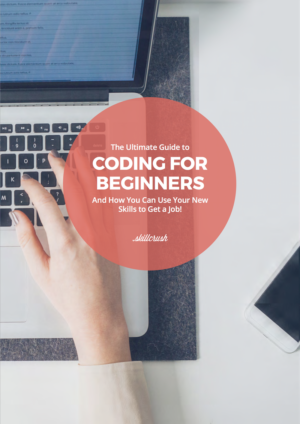 If you’re new to freelancing with your tech skills and don’t have any relevant samples to send over, then the best you can do is create some of your own. 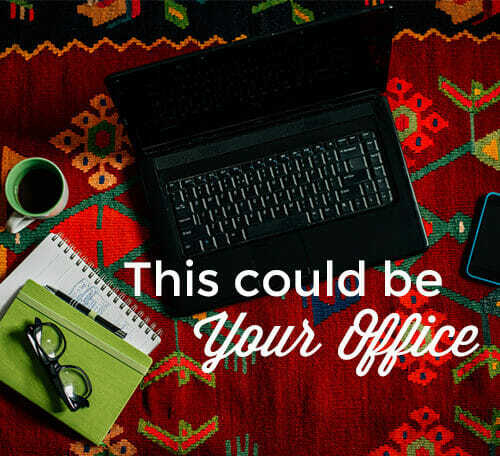 You can also include projects you’ve worked on at your full-time job. 8. Use a Visually Appealing Layout. First impressions are everything, which is why a successful freelance proposal should be aesthetically pleasing, crisp, and well-organized. Even before potential clients start reading your proposal, they’ll form an attitude towards the quality of your work, solely by the looks of it. Depending on what you’re proposing, you might need nothing more than an outline in the body of an email, a simple Microsoft Word document to state your case, or something snazzier in order to sell your services. Consider using apps like Bidsketch or Proposify, which give my proposals a visual edge above the competition. If you use these 8 steps to create well-rounded proposals, it’ll ensure you’re doing all you can to set yourself apart from your competition and land the freelance jobs you want.